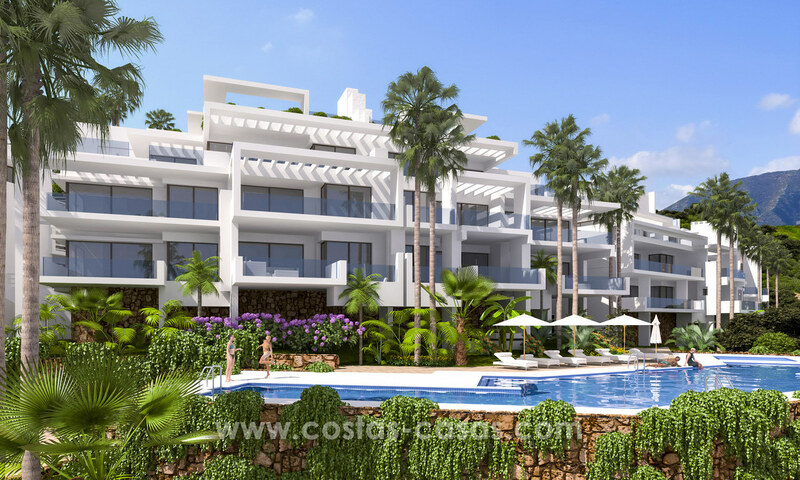 Located in a popular and green area of Marbella in a prestigious urbanization at only a few minutes drive to the best beaches of Marbella and at less than 10 minutes drive to Marbella centre, La Cañada shopping centre and the future new yacht harbour Al-Thani. 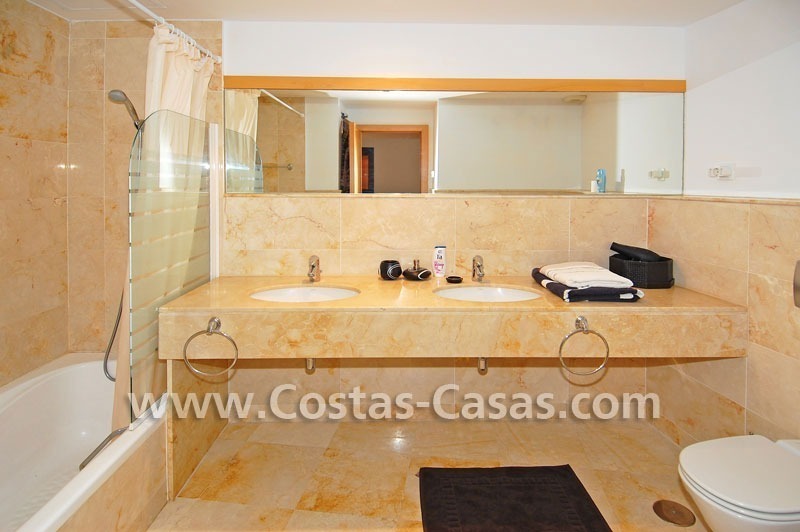 Nicely furnished and a water bed. 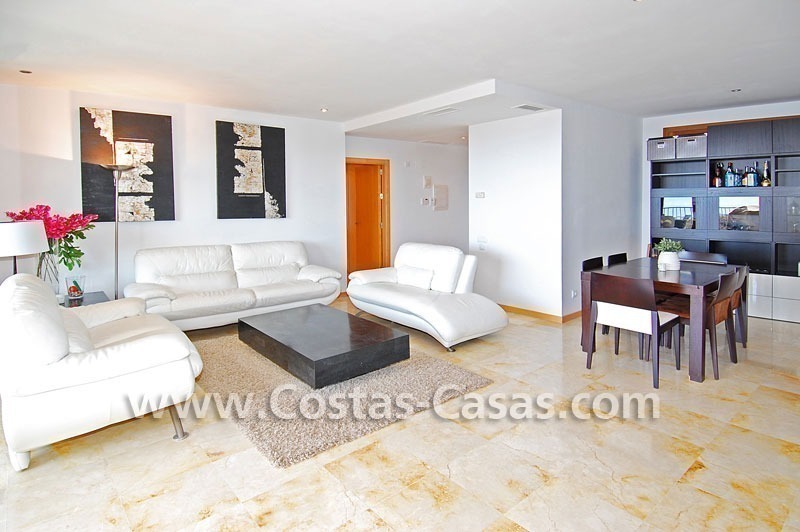 The apartment could be purchased furnished if desired. 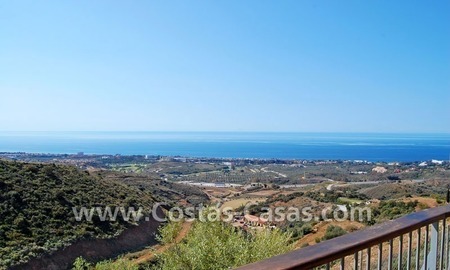 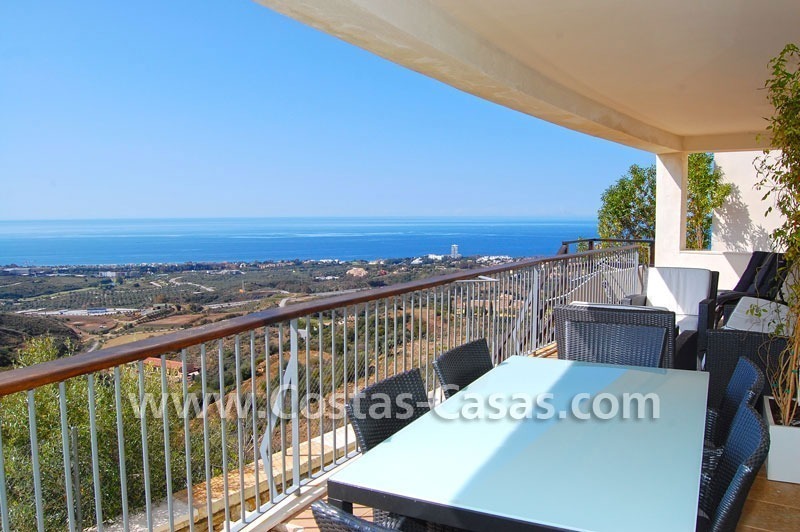 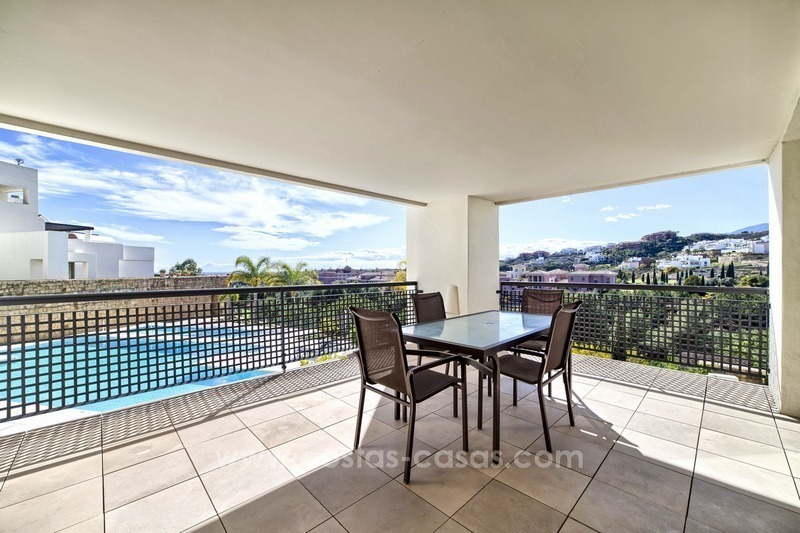 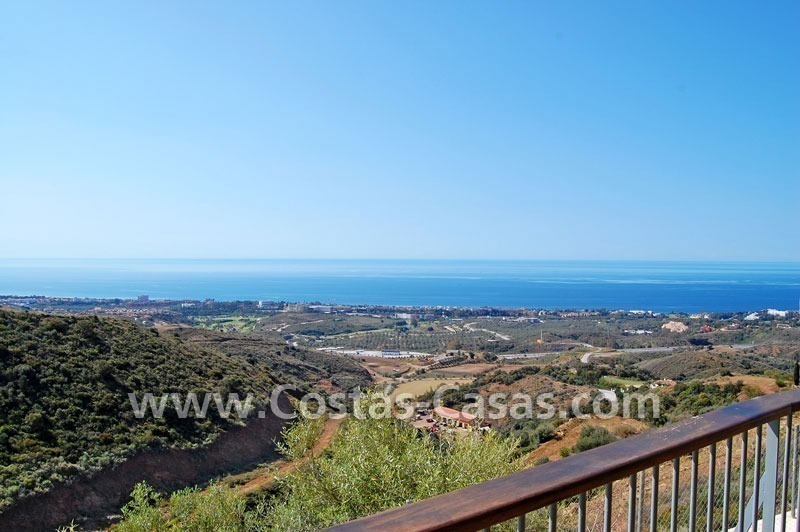 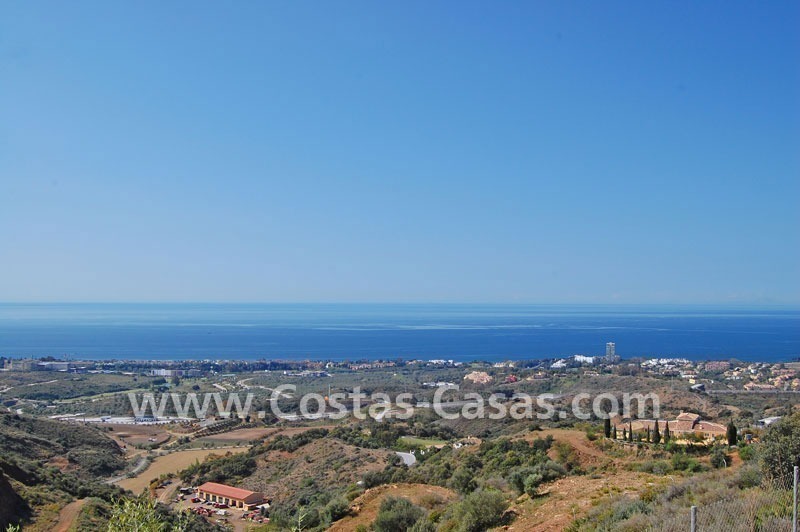 A spacious, luxury and modern style 3-bedroomed apartment for sale in Marbella with an ample terrace, private garden, not overlooked and a beautiful view to the sea and coast of Marbella. 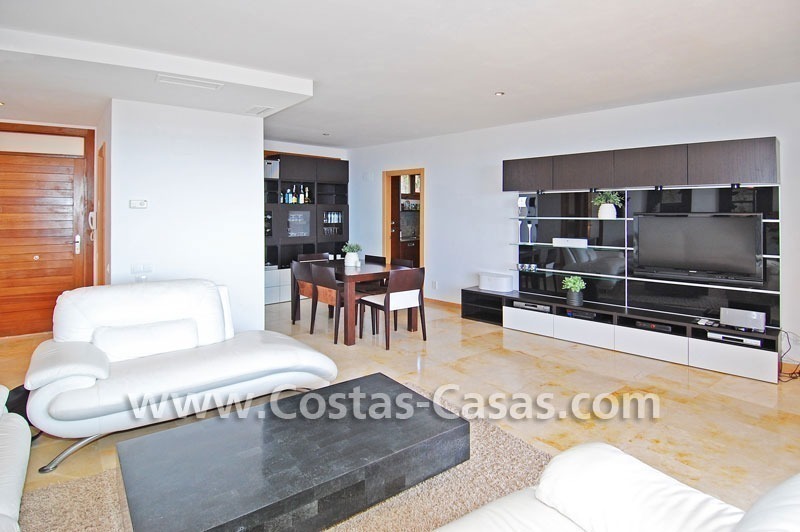 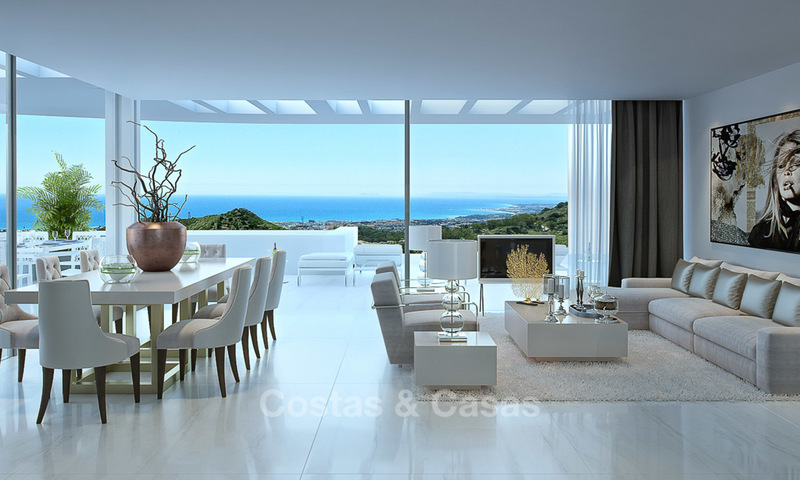 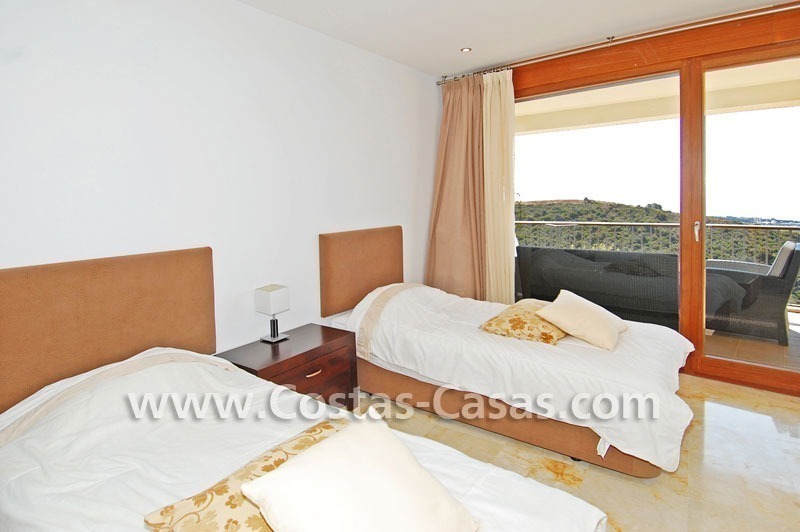 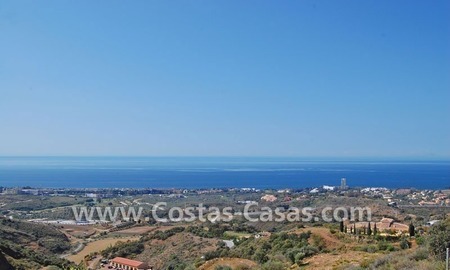 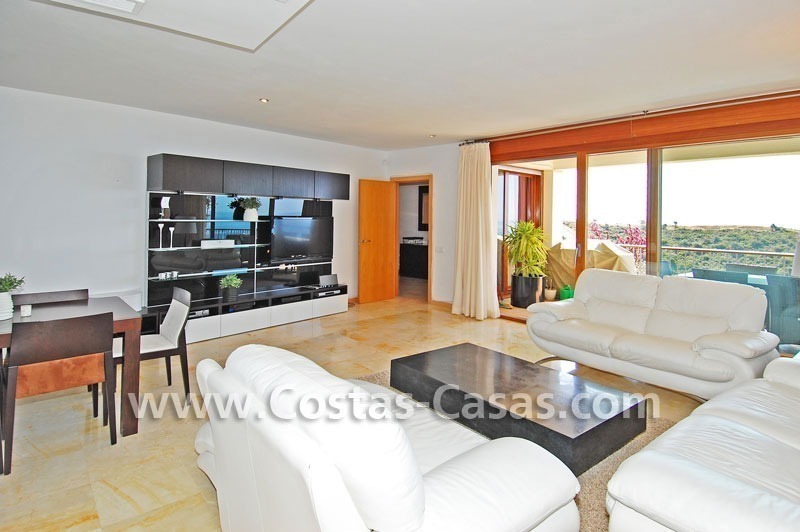 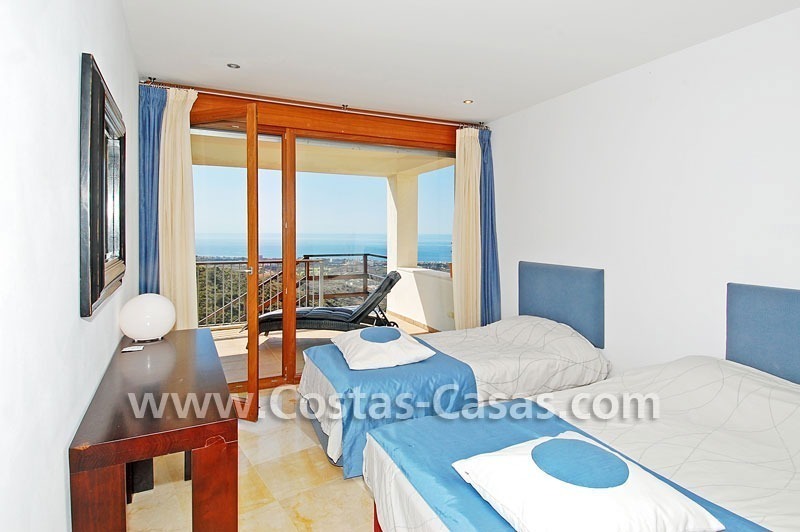 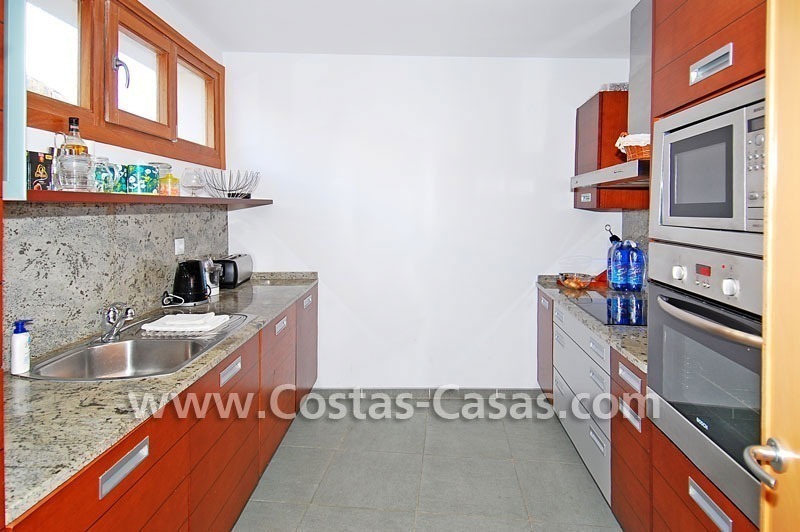 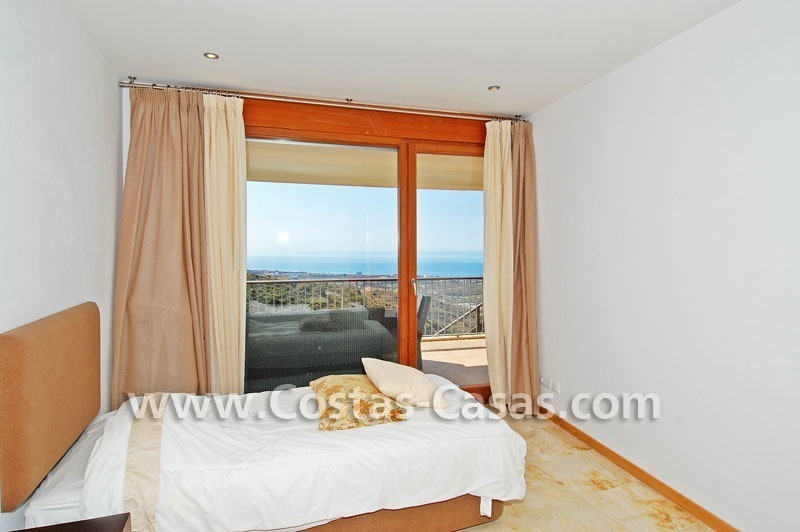 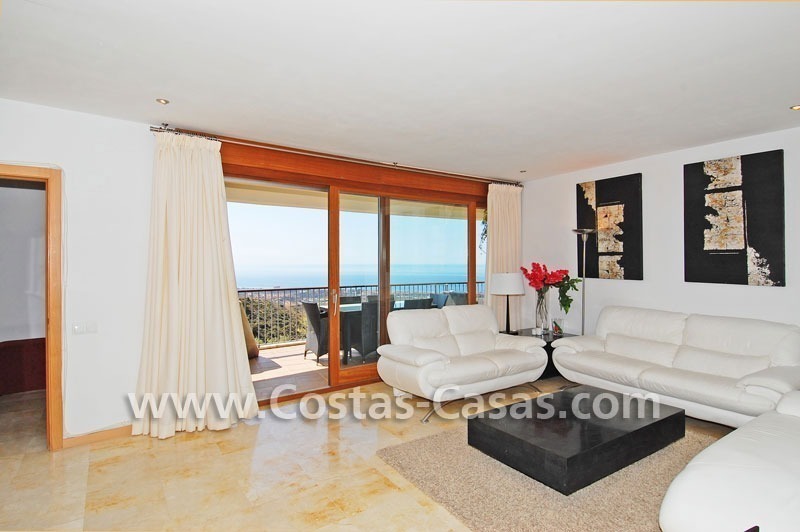 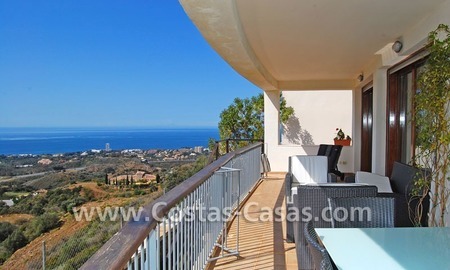 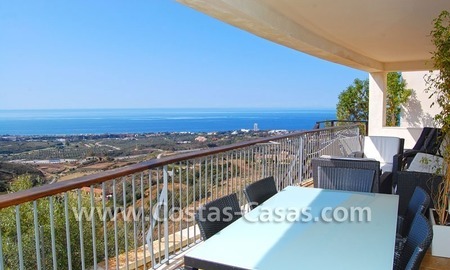 Modern-contemporary luxury apartments with marvellous sea views for sale, short drive to Marbella centre.